I love historical fiction and stories that are set in Italy. Venice is a city that brings to mind glorious visions of Renaissance art and architecture, gondolas slipping effortlessly through the canals, the beauty of hand blown Murano glass, the power of the Doges, the revelry of Carnival, the lion of Saint Mark and the horses of the Basilica of San Marco as the symbols of the city, the trading center from which Marco Polo set off on his journey of the Silk Road. 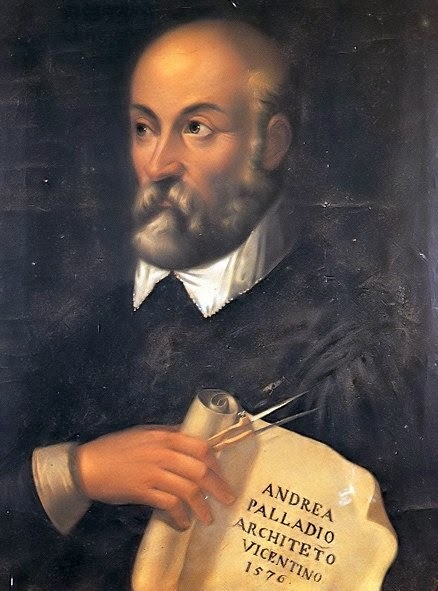 The Venetian Bargain gives us a glimpse into this most fascinating of cities during the plague epidemic of 1576, which decimated the population. 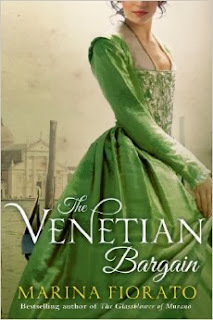 A young Turkish woman who served as physician to the ruler’s mother, stows aboard a ship to avoid being forced into the Sultan’s harem and finds herself caught in the midst of a plot by the Ottomans to destroy Venice by pestilence, war, famine and death. To avoid capture as an enemy of the state, she must hide. 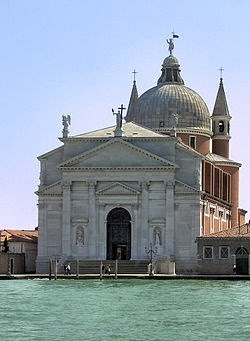 While in hiding she meets the architect, Andrea Palladio, who the Doge has commissioned to build a magnificent church with the hopes that the offering to God will save Venice from the plague. The story beautifully blends the flavors of east and west with religion, architecture, medicine, and material culture. Fiorato’s development of her primary characters illustrate how people with different beliefs and cultural backgrounds that at first see only an enemy, an infidel or kafir can find common ground and accept the humanity of a person -if they are willing to look. That is the gift of this book. There is teaching without preaching ~ mixed with a bit of romance and mystery. While there were some parts of the story that moved slowly, I enjoyed the book immensely and recommend it to those who appreciate well-researched historical fiction. I had the good fortune to receive an advance copy of this book through Bookbrowse.com. The Venetian Contract will be released April 8, 2014. This is the 2nd book I’ve read and reviewed by Ms. Fiorato. The first, A Daughter of Siena, takes place in Siena, Italy in 1729 with glorious descriptions of the Palio horse races. It is another book I highly recommend if you love historical fiction.